Carmen Simmons | Chronicles Too! 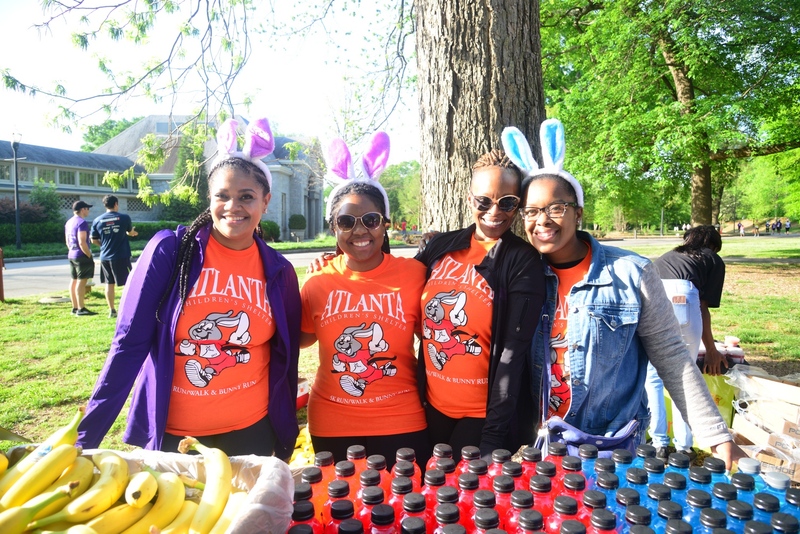 Since its inception, the Atlanta Children’s Shelter has successfully assisted in stabilizing nearly 5,000 homeless families and over 8000 homeless children by transitioning homeless families into stable housing and sustainable employment. The fastest growing group within the homeless population is children under the age of 9 and Atlanta is the poorest city in the U.S. for children. In 2017, the top three causes of homelessness for the families we served were domestic violence, job loss, and eviction. 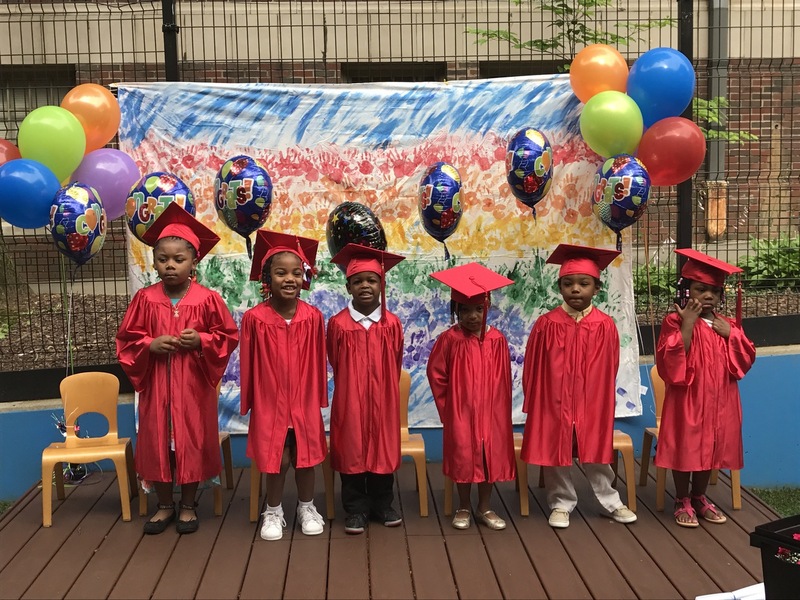 We once again achieved our outcome goals of helping 70% of homeless families enrolled achieve stable employment and permanent housing and 100% the homeless children in our classrooms achieved their developmental milestones. We also added a new onsite service to help homeless families overcome the effects of the violence and trauma that they experienced. We now offer onsite mental health services to every homeless parent and child who comes through our doors from enrollment to graduation. I began volunteering my event planning services for the Atlanta Children's Shelter in 2014 and became permanently employed with the organization in 2015. 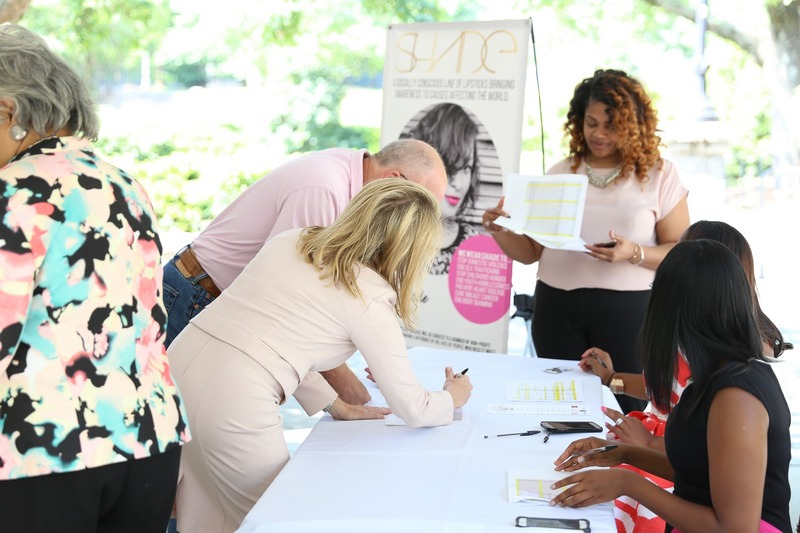 As a person who has experienced homelessness more than once in my life, it is gratifying to my soul to know that my skills and talents are being used to further a mission that moves homeless families to stability. The best part of my job is to witness the achievements of the families we serve and expose the joy they feel when they become employed and find housing. My goal is to create more events that raise awareness and funds to support the homeless community. 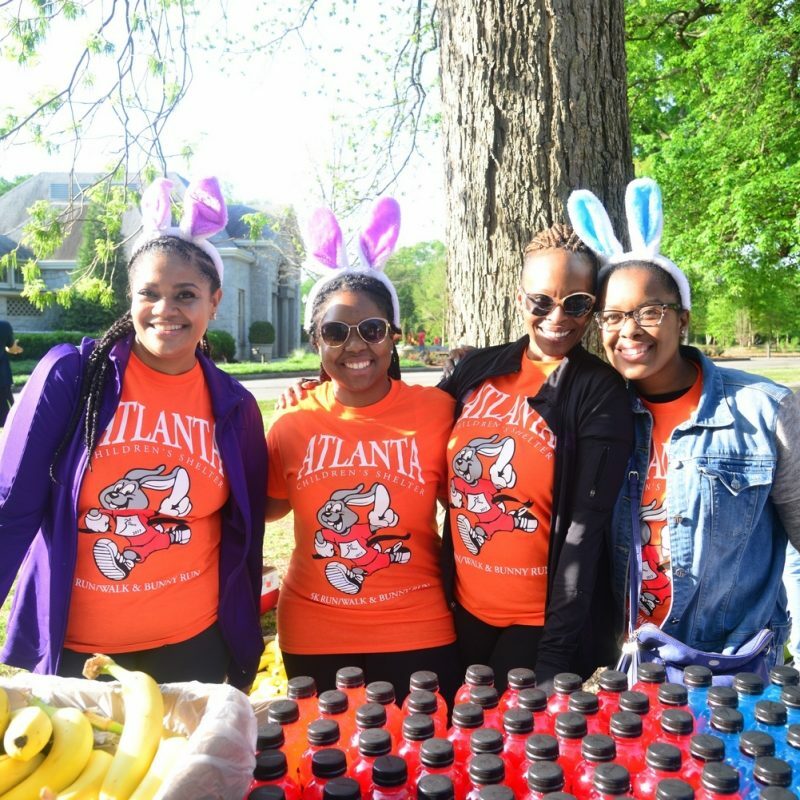 In my first year with the Atlanta Children's Shelter, I planned and executed the highest earning race with 674 registered runners and 533 of them crossing the finishing line raising $96,085. In 2017 we continued that average. I celebrated my 2nd year with ACS in 2017 and hope to continue to exceed my event goals. I was in a dance company when I was in elementary school and performed at Carnegie Hall and Brooklyn Academy of Music. When I was in High School, I attended dance classes taught by Janet Jackson's famed choreographers Carrie Ann Inaba and the late Keith Williams. I wanted to be a Dance Choreographer until college when I found my passion was in TV and film production. 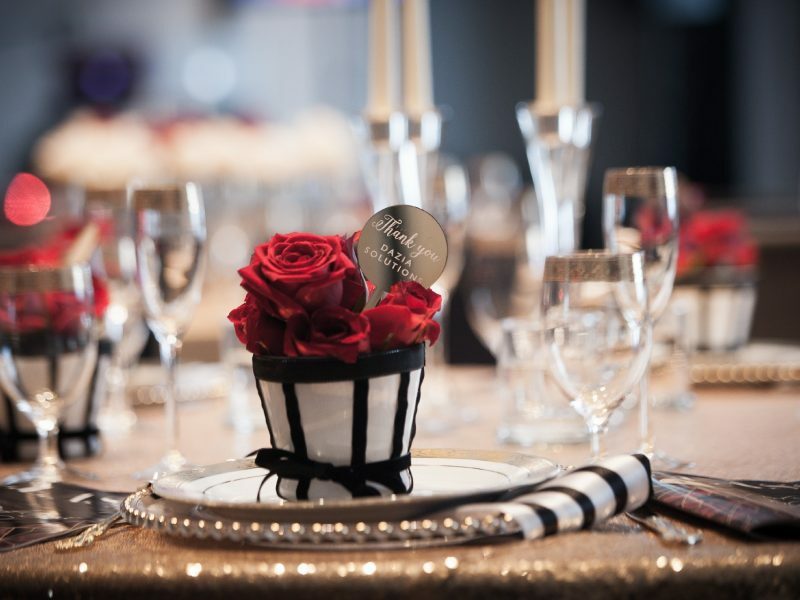 I have a Bachelor of Arts degree in Television and Film Production from Clark Atlanta University and produce a lifestyle and entertainment vlog called nStyleAtlanta.com. I grew up watching Oprah and wanted to model my career after her. I used to write her show periodically requesting to to be a guest and began applying for jobs at HARPO. I did receive a response from a Producer once, but it was to nominate my friend as a guest. I live by a quote I heard Oprah once say, "Find your passion and allow yourself to get paid for doing what you love."